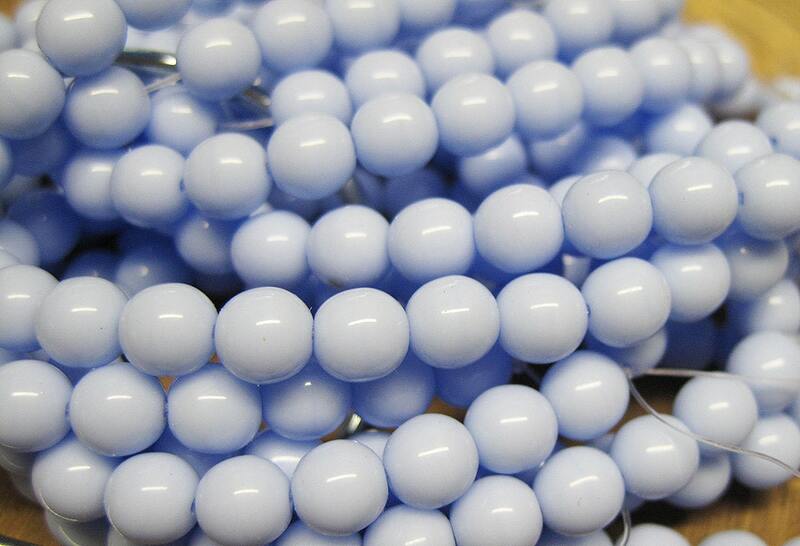 Light blue opaque Czech glass round Druk beads. Great size beads measuring 6mm. There are 25 beads per strand.